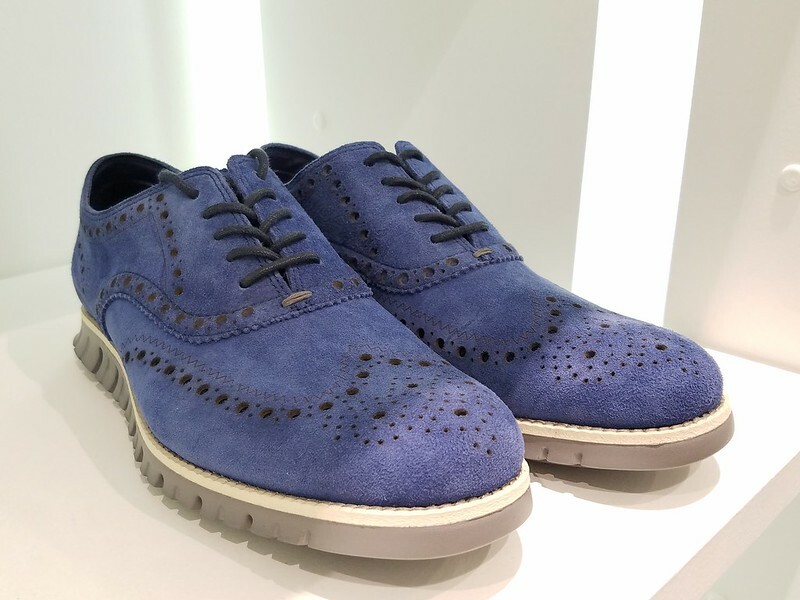 Cole Haan needs no introduction as its a global lifestyle brand with a focus on men’s and women’s footwear and accessories. 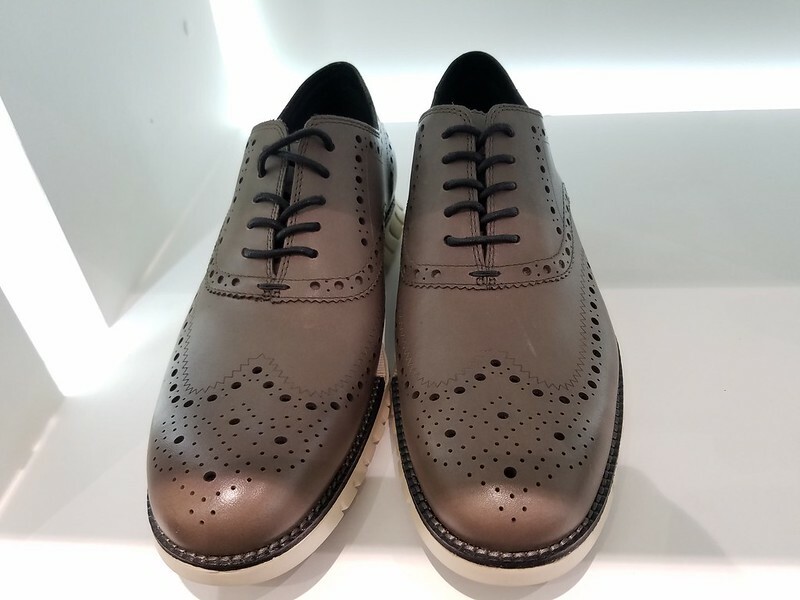 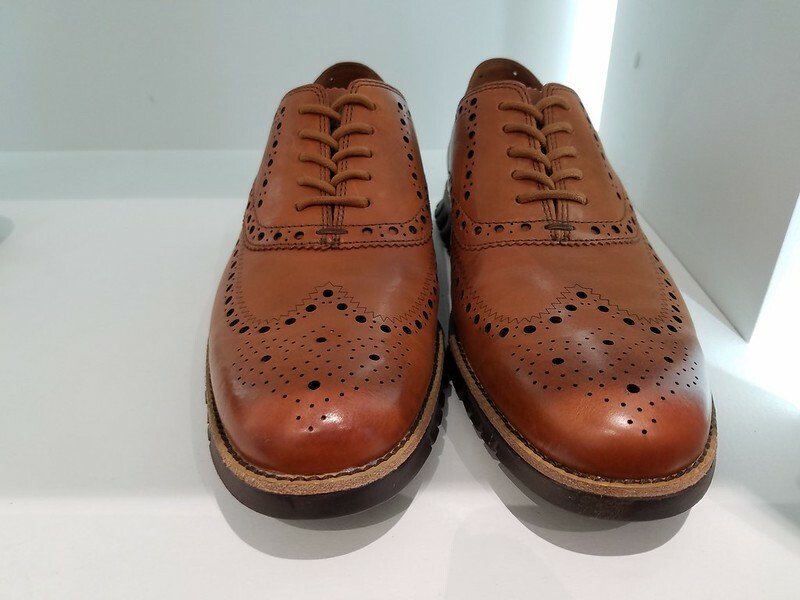 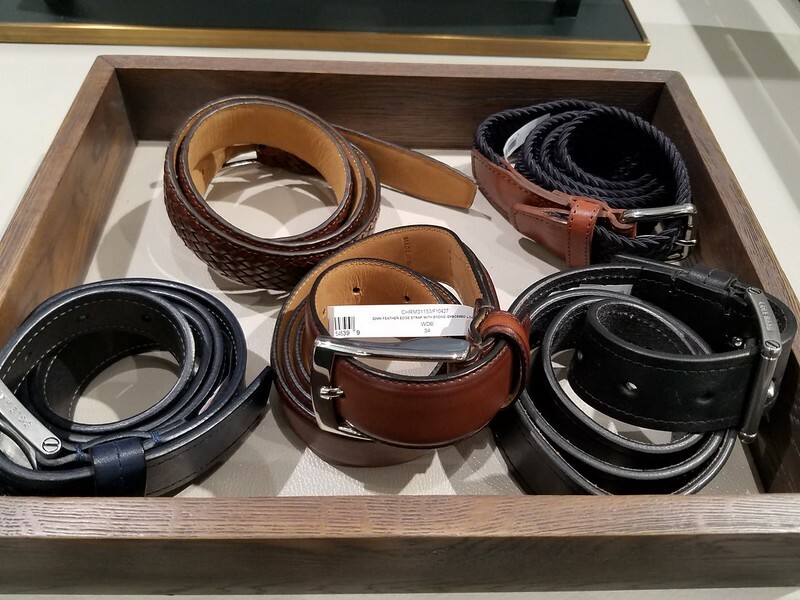 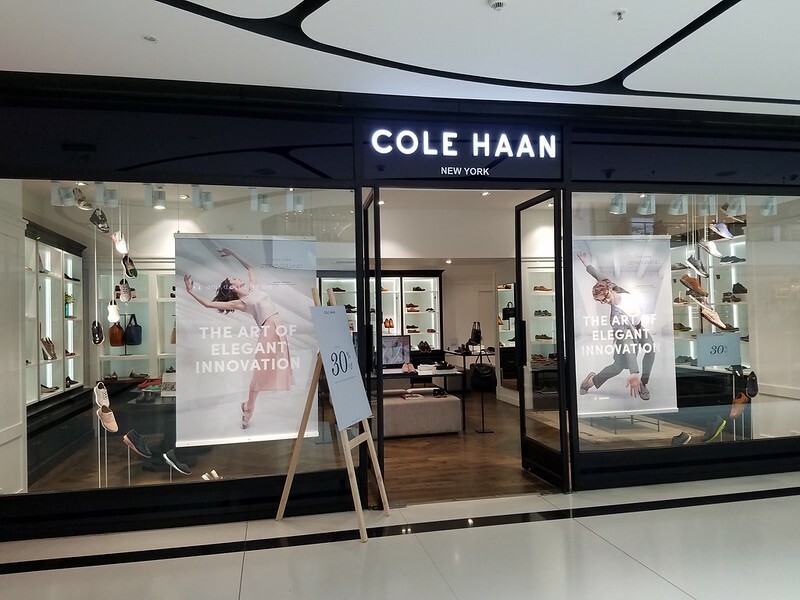 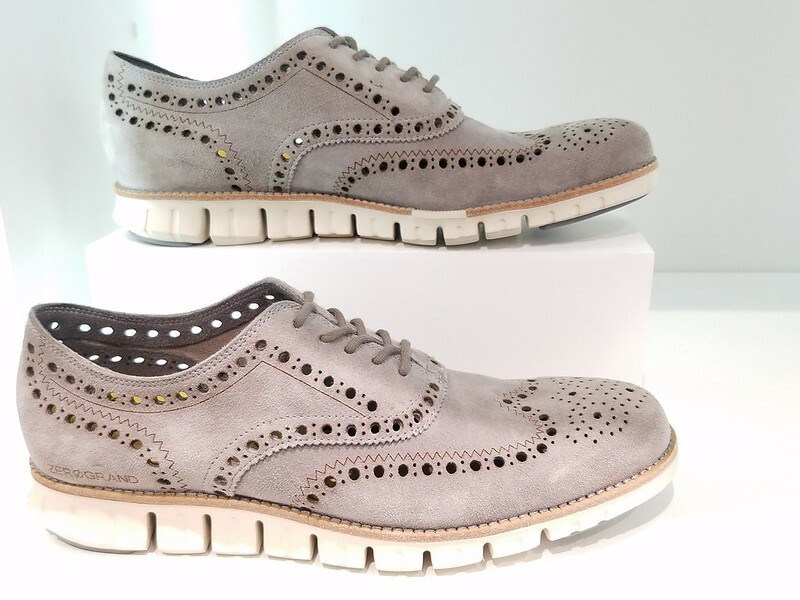 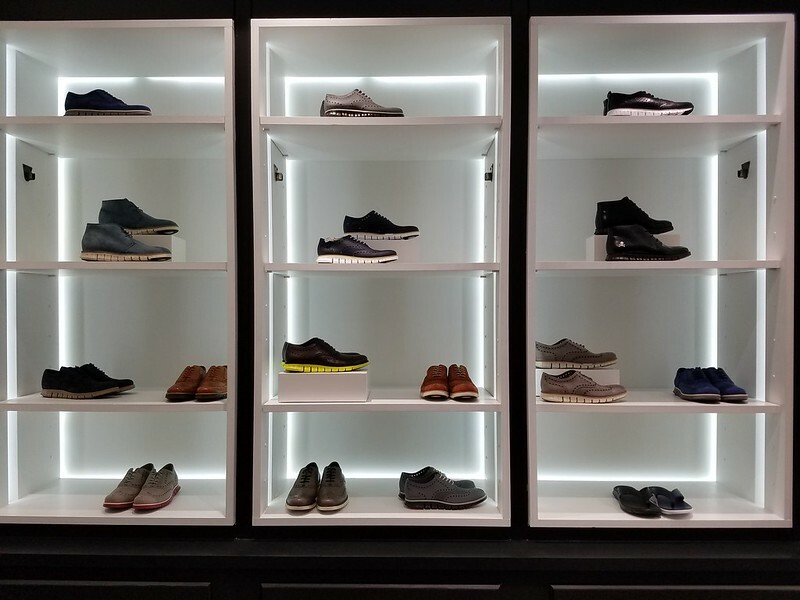 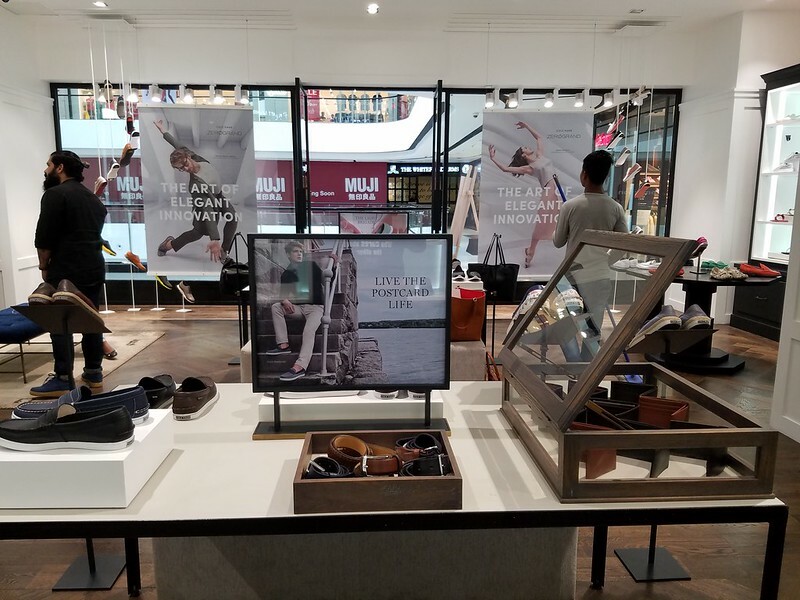 Founded in Chicago, Illinois, United States, in 1928 and any fashionista would die to have it.As any other Shoe fan, i was excited when Cole Haan had just launched their “New Store” in Bangalore at VR Mall, Whitefield. 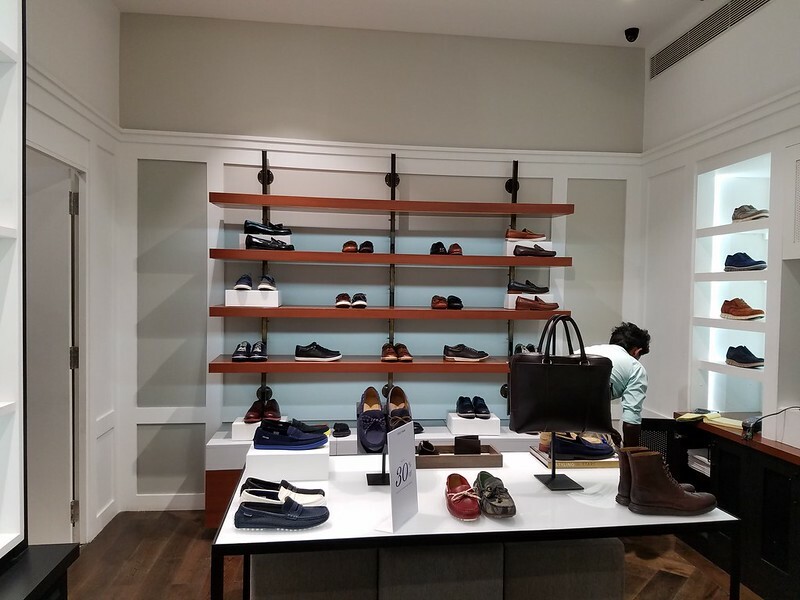 Cole Haan Store looked inviting and as you enter you see a plethora of shoes and accessories for men and women and i was all set to get pampered by the best shoemakers on the planet.Cole Haan had launched a new collection which is with ZeroGrand technology.As the Name Says,the shoe is pretty light and look sturdy and fashionable as well.There were a lot of men’s and women’s styles footwear and accessories in the store with a wide color spread. 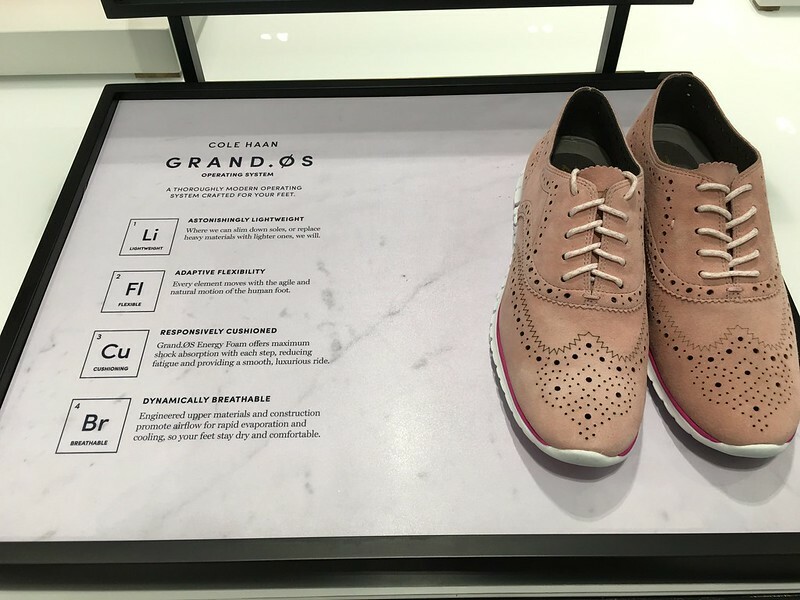 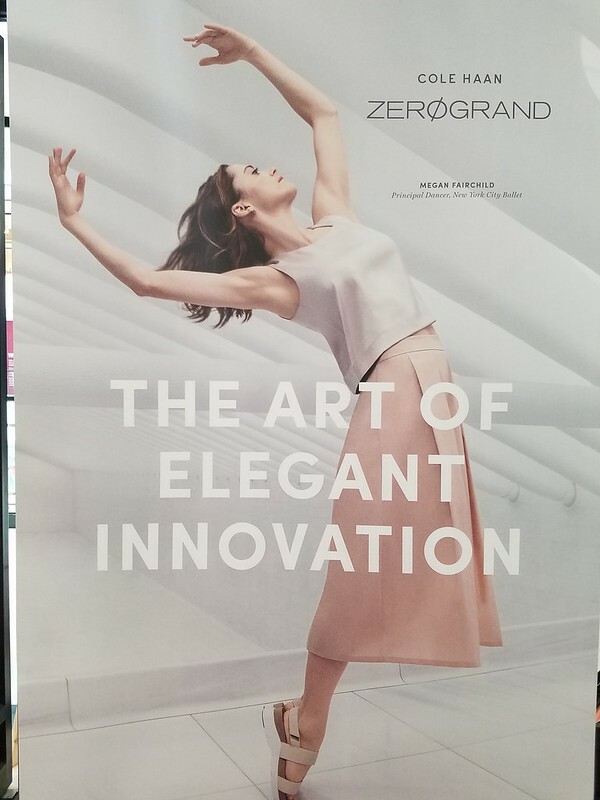 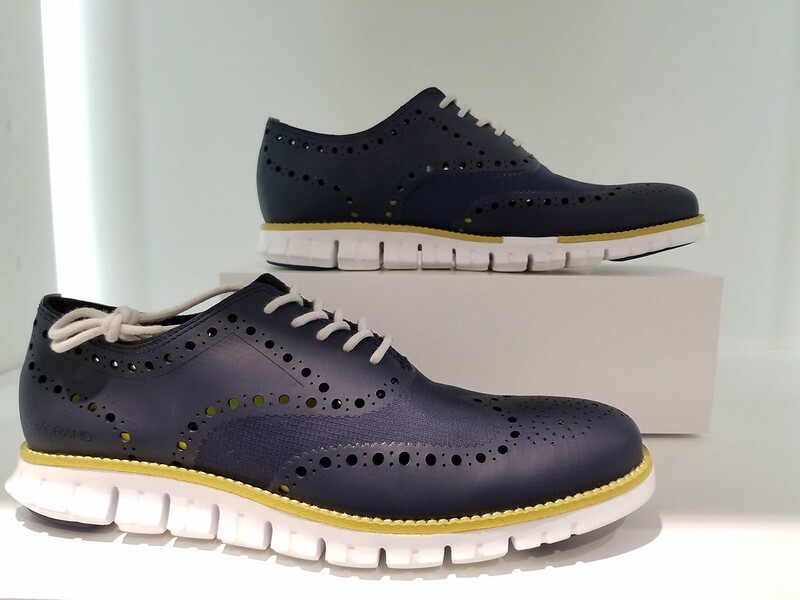 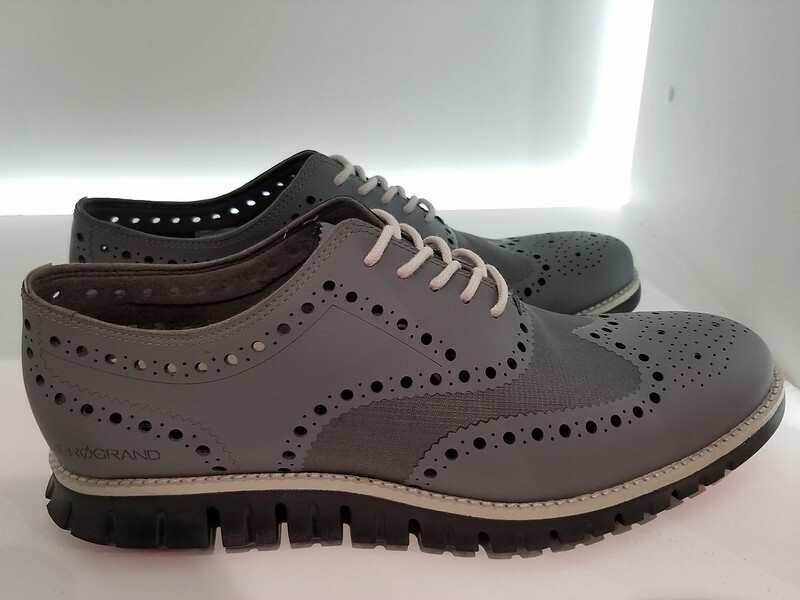 ZeroGrand technology in Cole Haan features an Integrated Motion Outsole, Flex Welt and laser-perforated leather upper that provides unrestricted movement and flexibility. 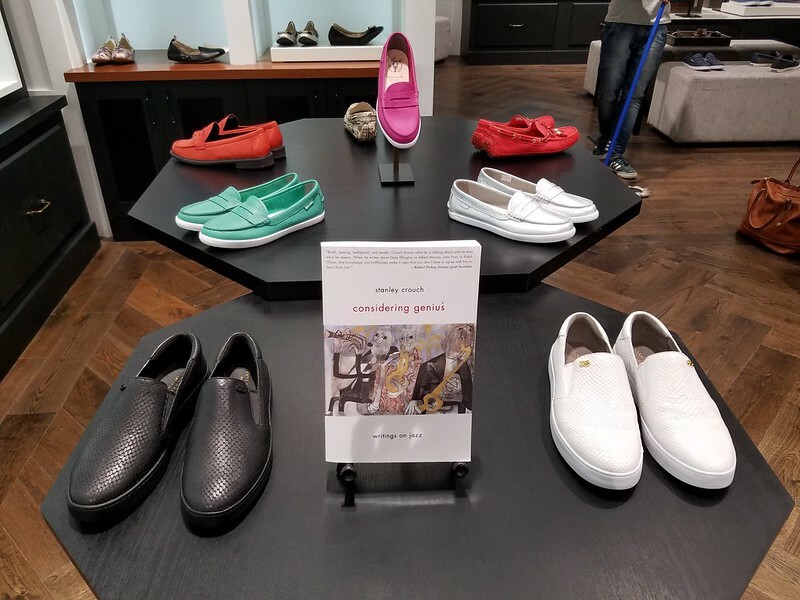 Inside, there’s an anatomically contoured energy foam footbed that cushions as it supports weight distribution, while a Comfort Fitsock cradles the foot. 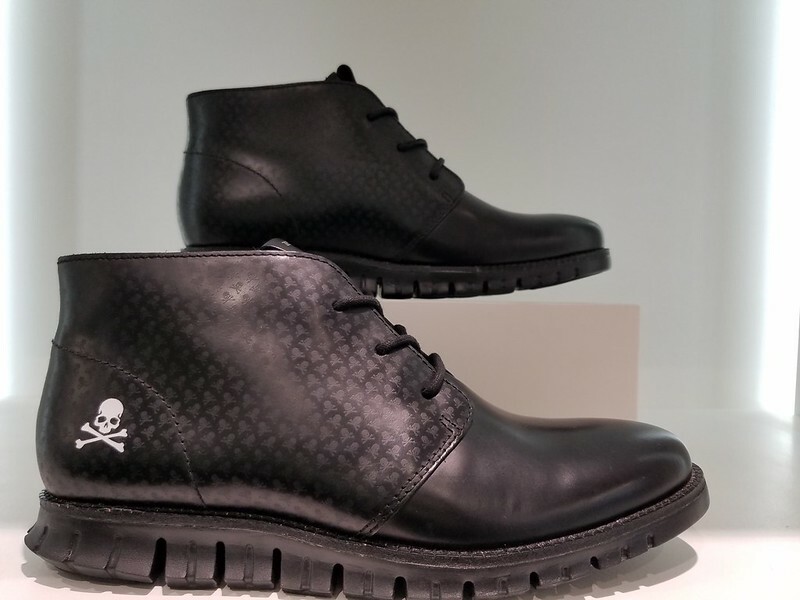 Next, a zonal tongue and Achilles padding provide immediate comfort. 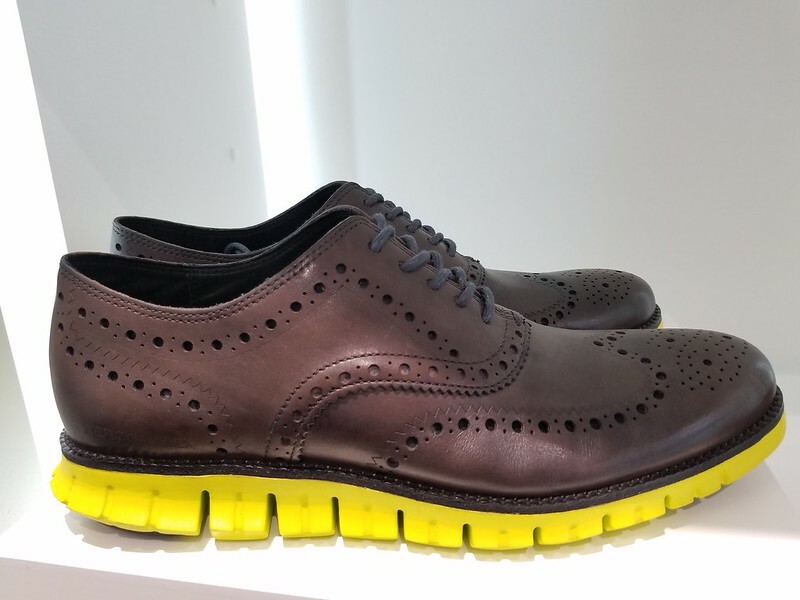 A full-rubber outsole provides mobility, durability and grip. 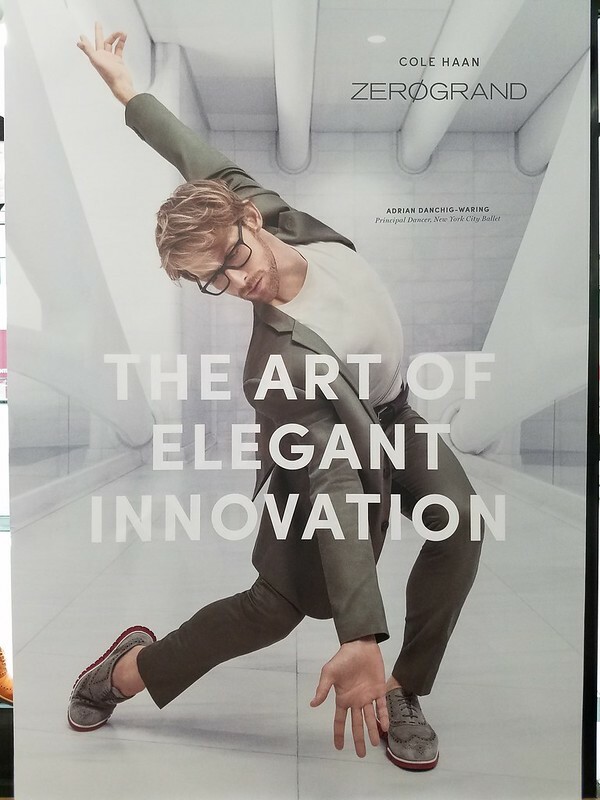 The proprietary technology is designed to reduce weight, mimic the foot’s natural flexibility, offer breathability and provide responsive cushioning for enhanced comfort.I decided to try couple of them and they were as light as 3 tennis balls and the technology and dynamics that has gone in making the shoe light and comfortable is commendable. 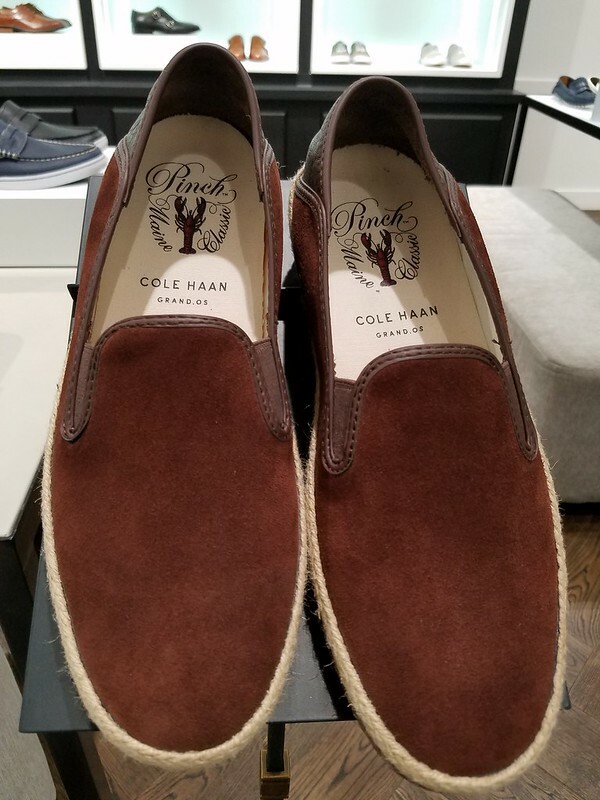 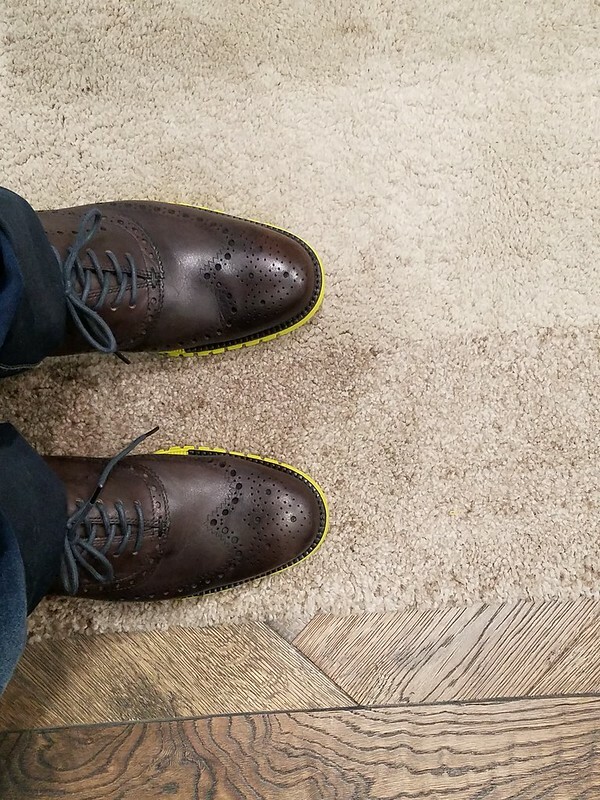 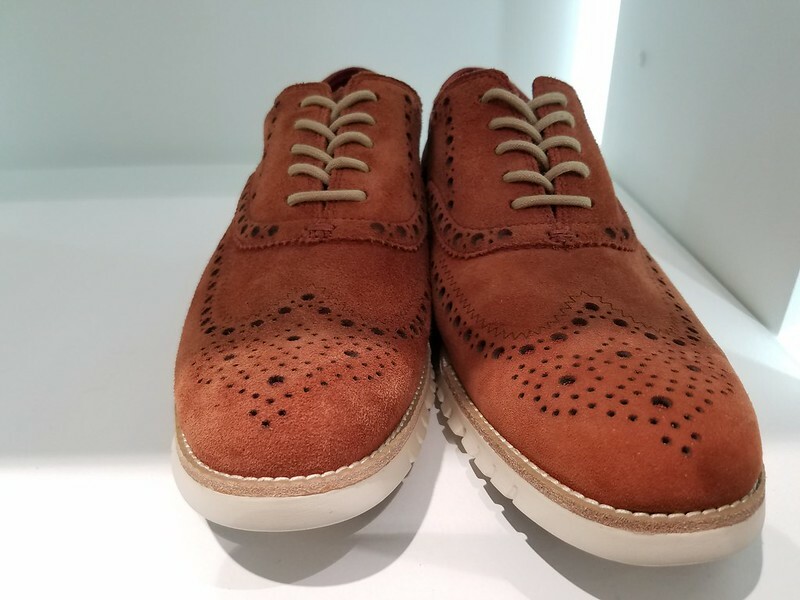 I decided to pick up this beautiful lil pair of Cole Haan Men Brown Zerogrand shoes that surely made my feel light and fashionable as well and my love for shoes just grew a few notches higher. 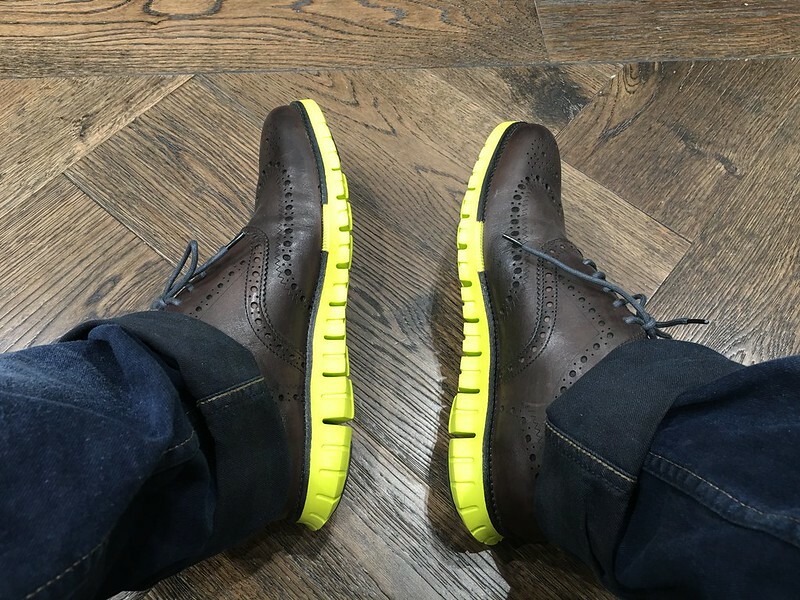 The Next few days, i have been obsessed with #MyFirstColeHaan and trust me ,This is just the right thing and it does make a lot of difference. 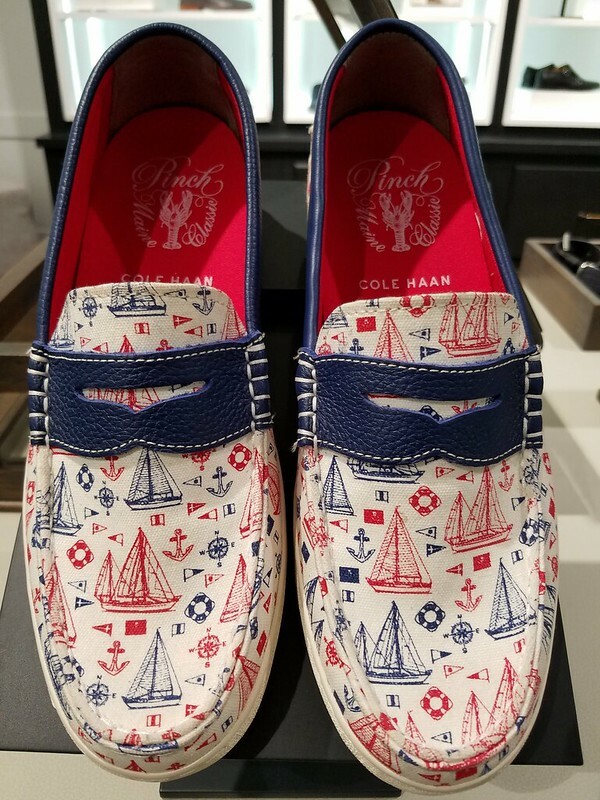 Do Visit the Store and Flaunt your pair of #ColeHaanIndia Shoes.